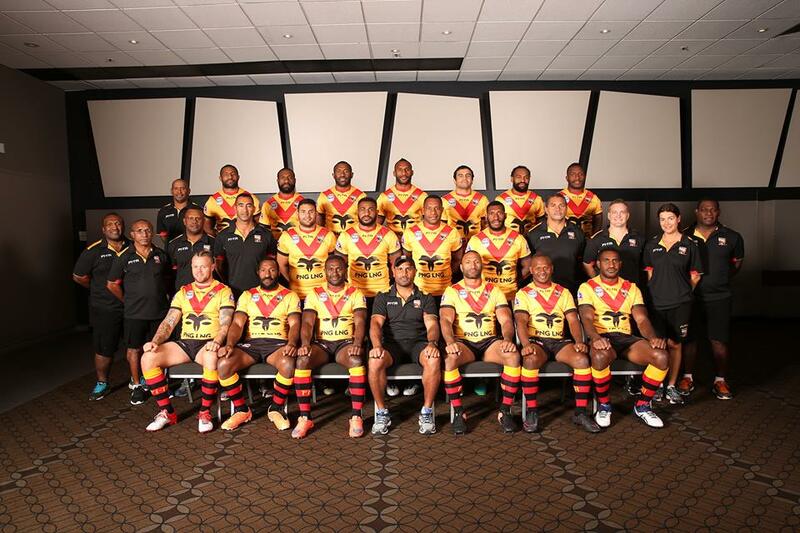 The Papua New Guinea Kumuls camp at the Gateway Hotel is a special place for current players in the team. In a media tour of the camp last week, assistant coaches and former PNG Kumuls Stanley Tepend and John Wilshire coordinated the tour, showing where the Kumuls would be staying for the duration of the rugby league World Cup pool stage. The camp accommodates players with a conference room where they have meetings and do video sessions, offices for coaching staff, medical team and managers, a gym and rooms to sleep. “The PNG Kumuls World Cup team will be staying here at the headquarters. 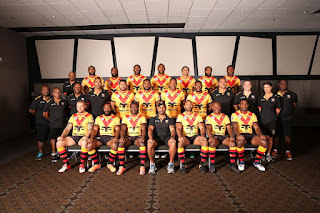 We have a lot of pictures of the former Kumuls and the current players get to see and connect with the spirit of being part of the team,” Tepend said. “Here at our base, we feel that it is important that the Kumuls feel special when they come in, get to know the history of the team and live in a suitable environment. “We want to make sure that they are as comfortable as possible, cater for their needs with full medical support and physiotherapy. “Gateway has been kind enough to put us in this location that allows us to communicate easily,” Wilshire said. Wilshire said they would be closely monitoring the players on their food consumption, training and recovery.